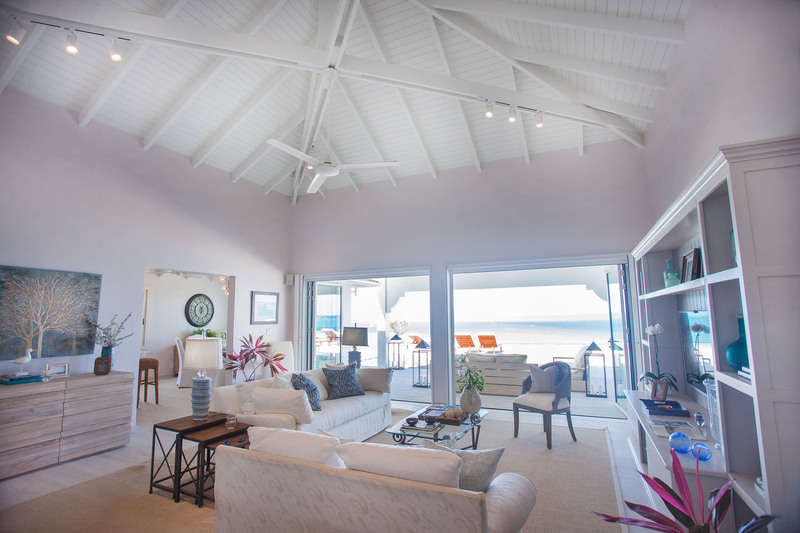 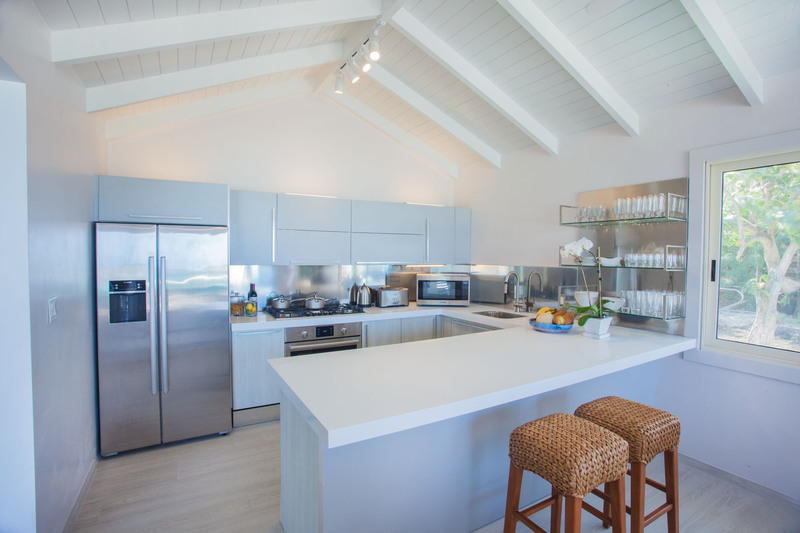 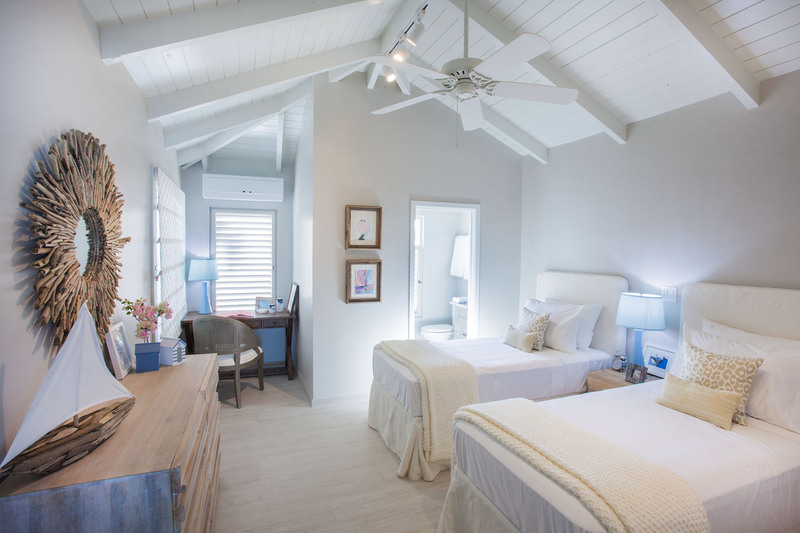 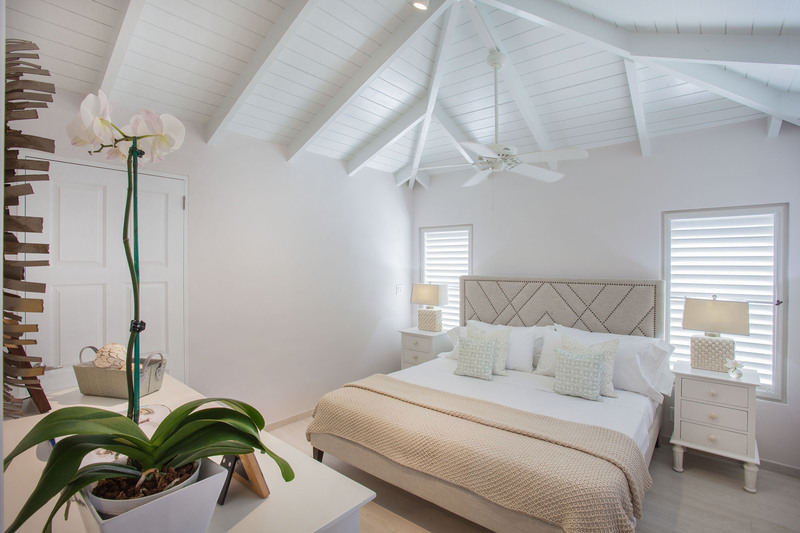 The house has been lovingly designed by a London interior design firm to provide the discerning traveller with everything they could want on a Caribbean vacation. 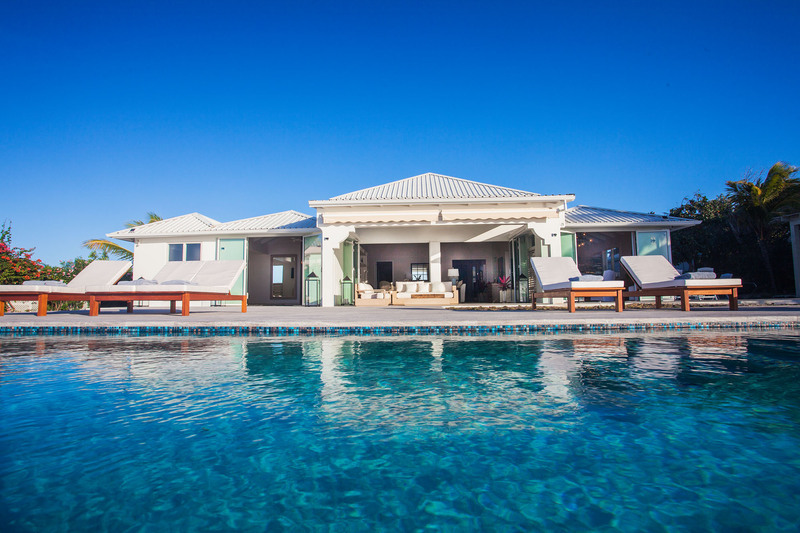 Incredible views, a stunning infinity pool overlooking the turquoise sea, oodles of deck space and direct access to a dock and the calm Caribbean sea. 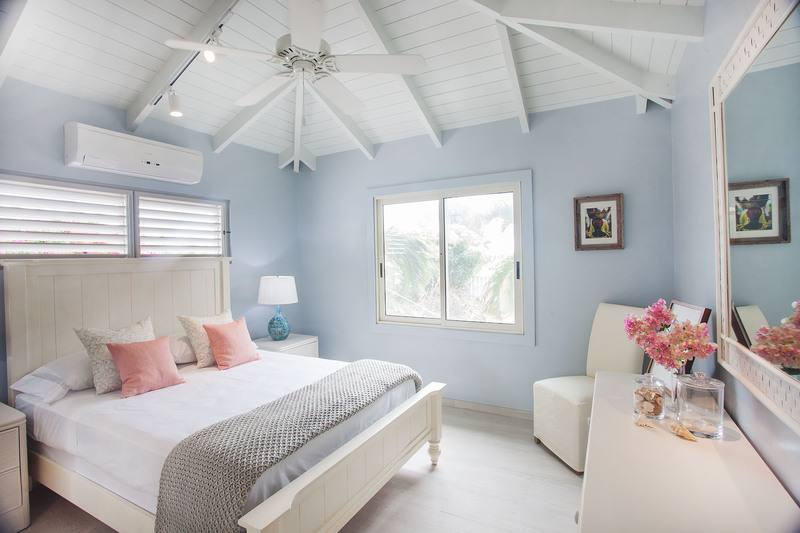 The house is located in a private gated development on the favourite sunset side of the island and has a lovely tropical garden and secure covered parking for 2 cars. 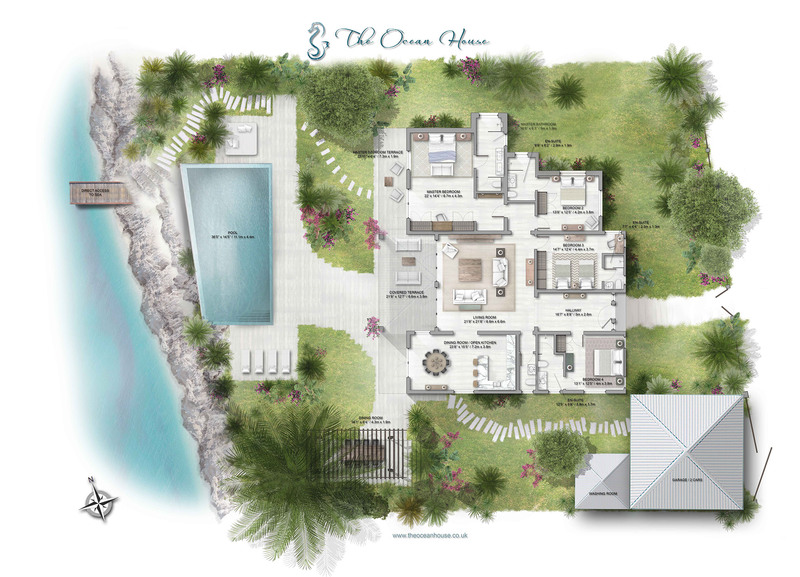 On the inside there are 4 large ensuite bedrooms, generous living spaces and a large fully equipped kitchen and guest WC. 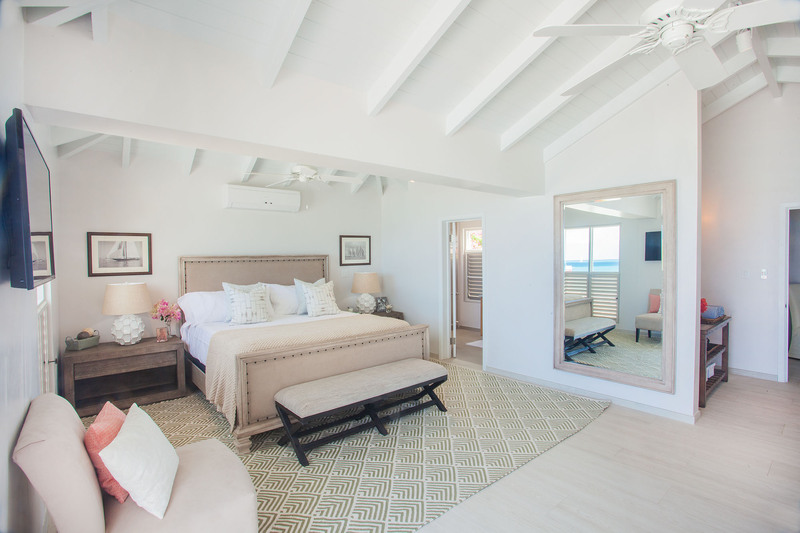 The high ceilinged rooms and light clean interiors provide the perfect backdrop for you to relax, recharge and rest the soul.